Recently, LinkedIn introduced a new feature that enables users to share their location or a nearby location to others for meet up. A spokesperson at the professional networking company also agreed that many users were asking for this feature as it would make meetings more convenient. 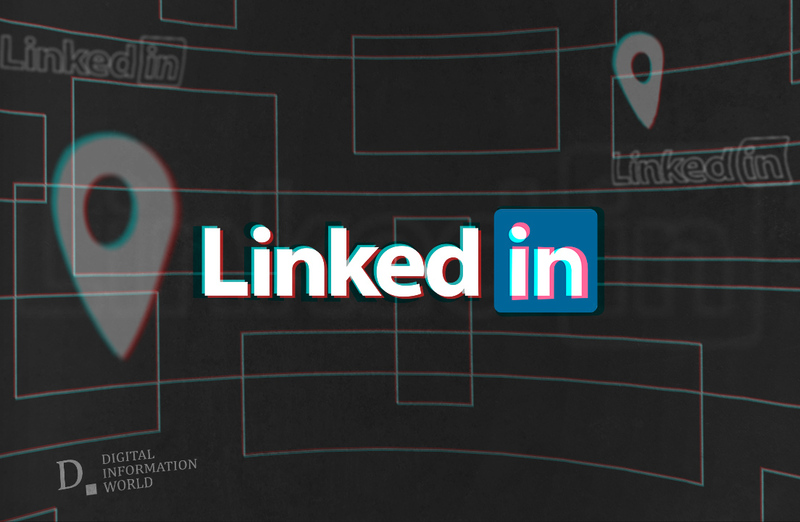 Up until now, LinkedIn users had to switch between apps to share their location with others on their network. However, from now, they can simply share their details with a tap on the map pin icon placed in the message compose box. The feature is compatible with both – Android and iOS devices. "We know how valuable it is to build relationships with your professional community offline. From catching up with former colleagues over coffee, setting up business meetings, to scheduling an interview – being able to coordinate a place to meet is key to connecting offline. To help make this easier, we’ve now added the ability to send your current one-time location, or search and send a meeting spot to your 1st degree connections directly in LinkedIn Messaging." announced Chris Szeto Senior Director of Product, Messenger and Groups at LinkedIn, in a blog post. Previously in July, LinkedIn added several new options to their message tab, which made coordinating on groups more easy, as well as attaching documents, etc. Since more and more social conversations take place in private messages, the new feature is appreciable and will make networking on LinkedIn more convenient. The new feature is launched and being rolled out to all users from this week.